A large number of Nazis found a safe haven in the United States after World War II. 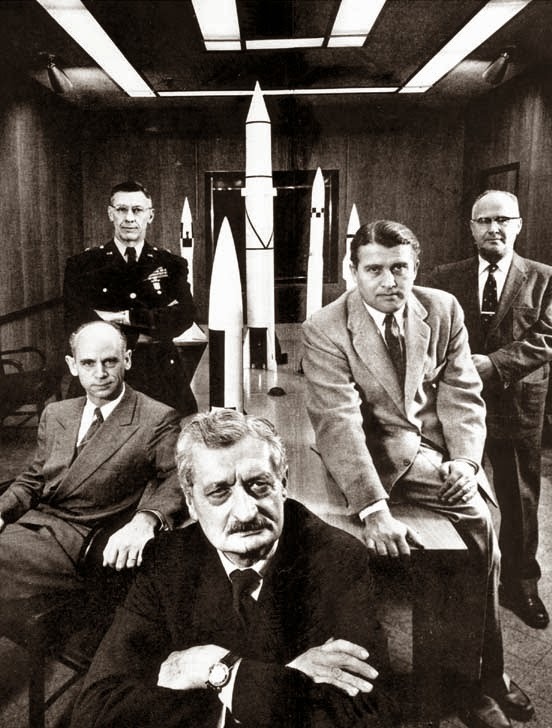 US intelligence agencies, like the CIA, helped German scientists to the US to develop weapons according to The New York Times in a mission dubbed Operation Paperclip. The objective of the operation was partly to prevent Nazi scientists from falling into the hands of the Soviet forces. The Americans were particularly interested in scientists specializing in aerodynamics, rocketry, alternative energy, medicine, weapons and chemical reactions. The newspaper has published an up to now secret 600-page report on the internet. The Justice Department had resisted releasing the report for four years. It was only when the newspaper threatened to take the matter to court that the document was made available to New York Times reporters. Of particular interest were scientists specializing in aerodynamics and rocketry (such as those involved in the V-1 and V-2 projects), chemical weapons, chemical reaction technology and medicine. These scientists and their families were secretly brought to the United States, without State Department review and approval; their service for Hitler’s Third Reich, NSDAP and SS memberships as well as the classification of many as war criminals or security threats also disqualified them from officially obtaining visas. An aim of the operation was capturing and suppressing German free-energy UFO technology, as well as directing the US Army to destroy advanced German scientific equipment to prevent it from being captured by the Soviet Army. Of the thousands of Nazis given safe haven, hundreds of the elite scientists were deployed at White Sands Proving Ground, New Mexico, Fort Bliss, Texas and Huntsville, Alabama to work on guided missile and ballistic missile technology. This in turn led to the foundation of NASA and the US ICBM program. 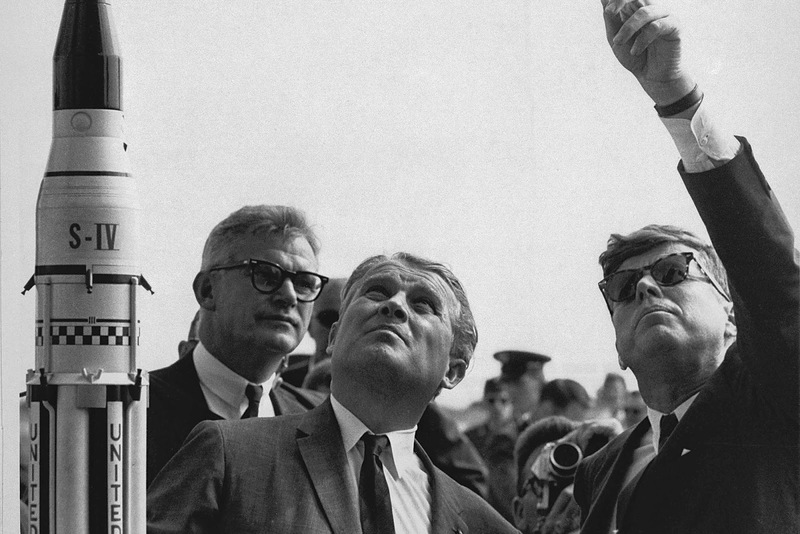 Much of the information surrounding Operation Paperclip is still classified, likely linked to the secret alternative saucer technology rumored to have been developed at Area 51. Separate from Paperclip was an even-more-secret effort to capture German nuclear secrets, equipment and personnel (Operation Alsos). Another American project (TICOM) gathered German experts in cryptography. The US Bureau of Mines employed German synthetic fuel scientists in a Fischer-Tropsch chemical plant in Louisiana, Missouri in 1946. In early 1950, legal U.S. residency for some of the Project Paperclip specialists was effected through the U.S. consulate in Ciudad Juárez, Chihuahua, Mexico; thus, Nazi scientists legally entered the United States from Latin America. 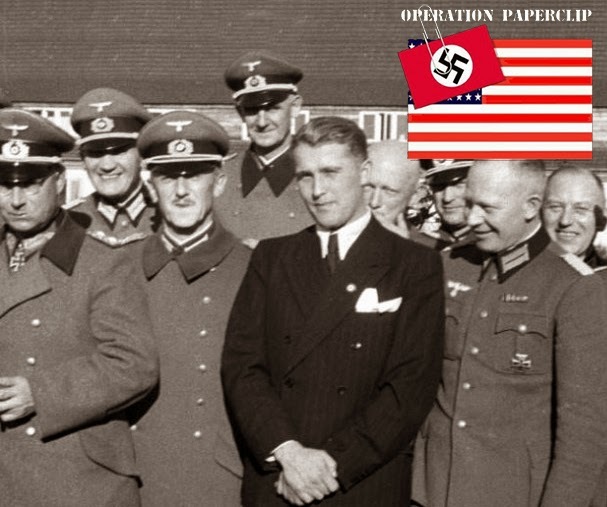 Throughout its operations to 1990, Operation Paperclip imported and used thousands of NAZI men, as part of the "intellectual reparations" owed to the United States and the UK, some $100 billion in patents and industrial processes.